On Friday we reported on a possible Google update that touched down on September 27th. Google's Danny Sullivan confirmed on Saturday on August 1st, aka the Medic Update. I posted this news last night at SEL. 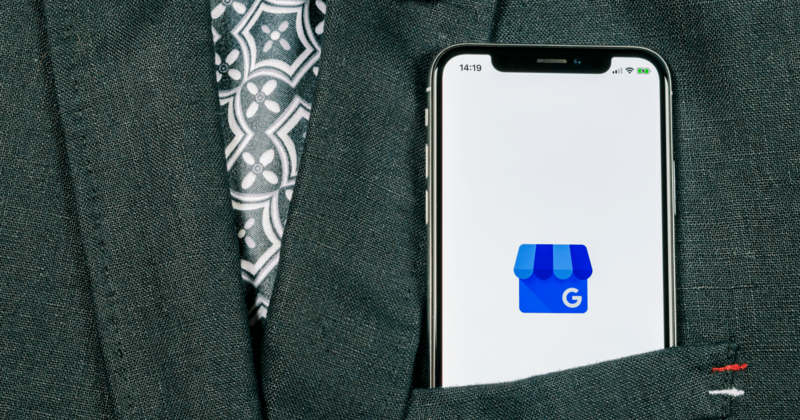 Business that add this attribute to their Google local listing will see a special family-led icon in their business listings in Google Search and Google Maps. Why should you care? 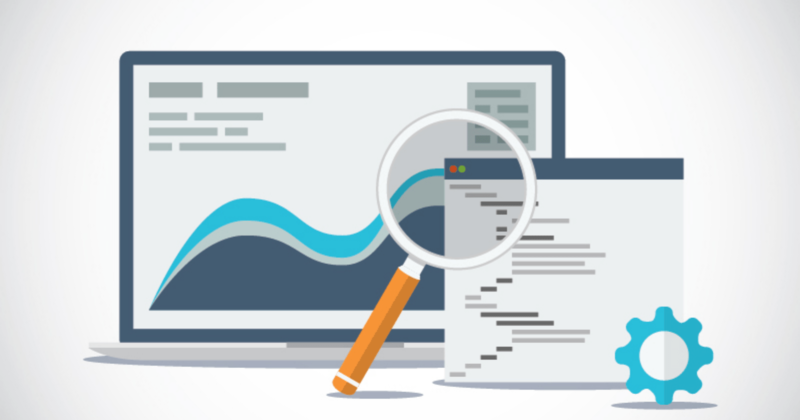 If you have any of these characteristics for your business, adding one of the three attributes can help your business stand out a bit more in the Google results. You will get a new shiny icon that showcases that you are a family- or women- or veteran-led business and that might result in more business for you.